Millions of Muslims around the world are celebrating the Eid al-Adha holiday as some two million pilgrims carry out the final rites of the annual Hajj in Saudi Arabia. Hundreds of thousands of Muslim pilgrims on Friday made their way towards a massive multi-storey complex in Mina after dawn to cast pebbles at three large columns. It is here where Muslims believe the devil tried to talk the Prophet Ibrahim out of submitting to God’s will. Muslims believe Ibrahim’s faith was tested when God commanded him to sacrifice his only son Ismail. 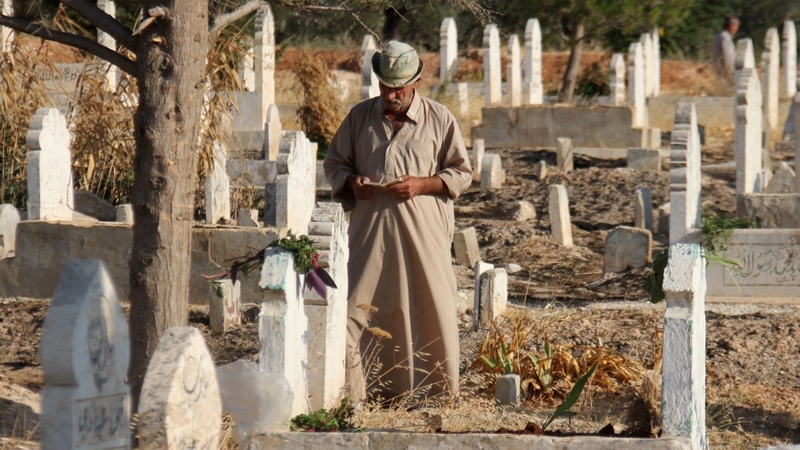 Ibrahim was prepared to submit to the command, but then God stayed his hand, sparing his son. The final days of Hajj coincide with the Eid al-Adha holiday, or “Feast of Sacrifice”, to commemorate Ibrahim’s test of faith. For the holiday, Muslims slaughter livestock and distribute the meat to the poor. 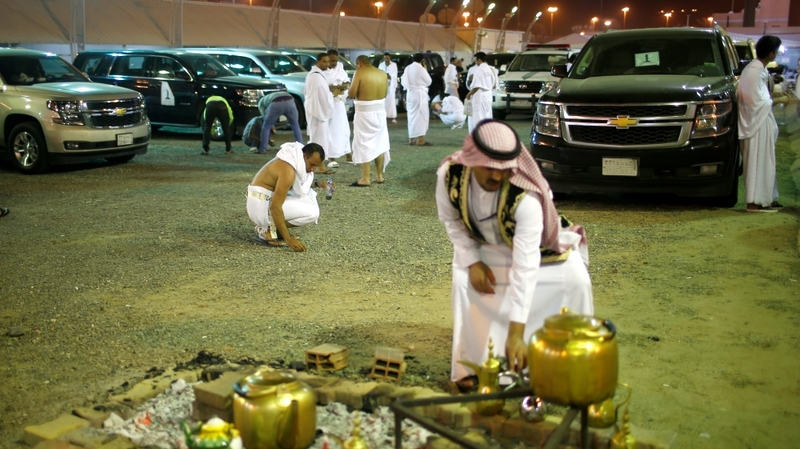 For the final three days of Hajj, pilgrims sleep in a large tent valley called Mina and for three days take part in a symbolic stoning of the devil. Most pilgrims will remain in Mina until Monday before completing the Hajj. They will then circle the cube-shaped Kaaba in Mecca, Islam’s most sacred site, before departing. The Kaaba represents the metaphorical house of God and the oneness of God in Islam. Observant Muslims around the world face towards the Kaaba during the five daily prayers. The pilgrimage is required of all Muslims with the means to perform once in a lifetime. However, there was some disappointment among residents of Qatar, who bore the brunt of a diplomatic crisis in the Gulf. With Saudi Arabia among the countries blockading Doha by land and air, it was challenging for hopeful pilgrims to travel. Reports say only a few dozen residents of Qatar were able to perform the Hajj this year. There are more than one billion Muslims around the world. Many used the occasion of Eid to remember those suffering in conflicts around the world, from Yemen and Syria, to Iraq and Myanmar. Some will celebrate Eid al-Adha instead on Saturday, including many followers of the Islamic faith in Pakistan.